Our urban reconstruction project was accepted to SGA! The creation of high-quality semantically parsed 3D models for dense metropolitan areas is a fundamental urban modeling problem. Although recent advances in acquisition techniques and processing algorithms have resulted in large-scale imagery or 3D polygonal reconstructions, such data-sources are typically noisy, and incomplete, with no semantic structure. 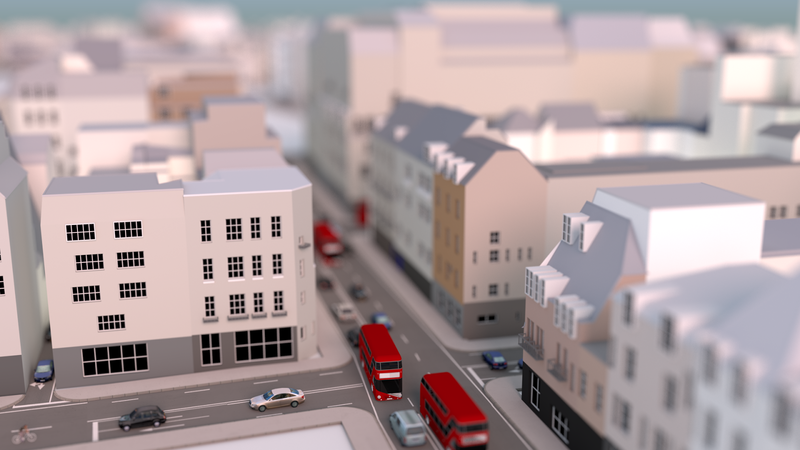 In this paper, we present an automatic data fusion technique that produces high-quality structured models of city blocks. From coarse polygonal meshes, street-level imagery, and GIS footprints, we formulate a binary integer program that globally balances sources of error to produce semantically parsed mass models with associated façade elements. 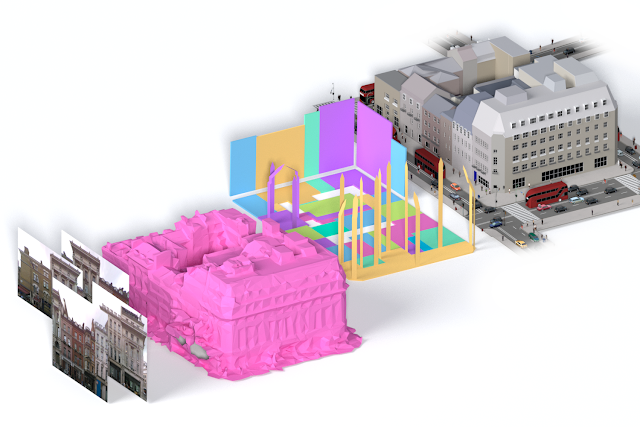 We demonstrate our system on four city regions of varying complexity; our examples typically contain densely built urban blocks spanning hundreds of buildings. 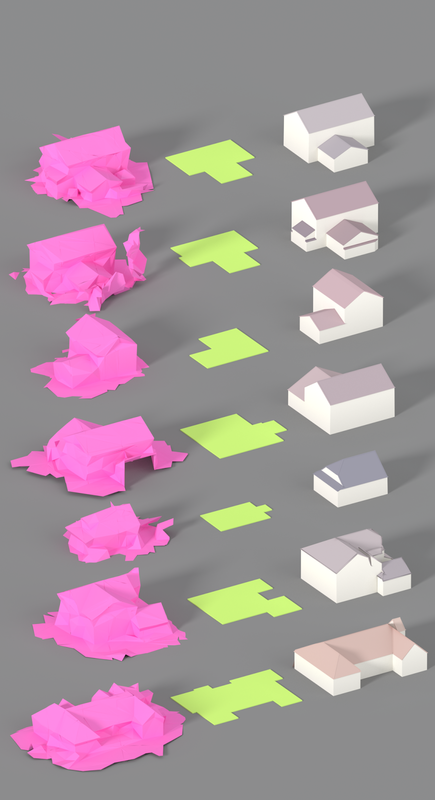 In our largest example, we produce a structured model of 37 city blocks spanning a total of 1,011 buildings at a scale and quality previously impossible to achieve automatically.